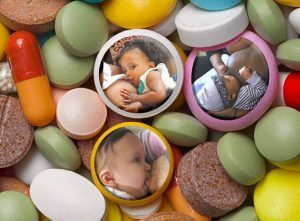 Breastfeeding and medications are compatible. Therefore, it is unlikely that a breastfeeding mother needs to ‘pump and dump’ or to wean for treatment of medical problems. The most common form of treatment that likely requires weaning is cancer chemotherapy. No answering machine. If busy or no answer, you will need to call back. Only open during regular business hours. You may also explore their Infant Risk website for info.